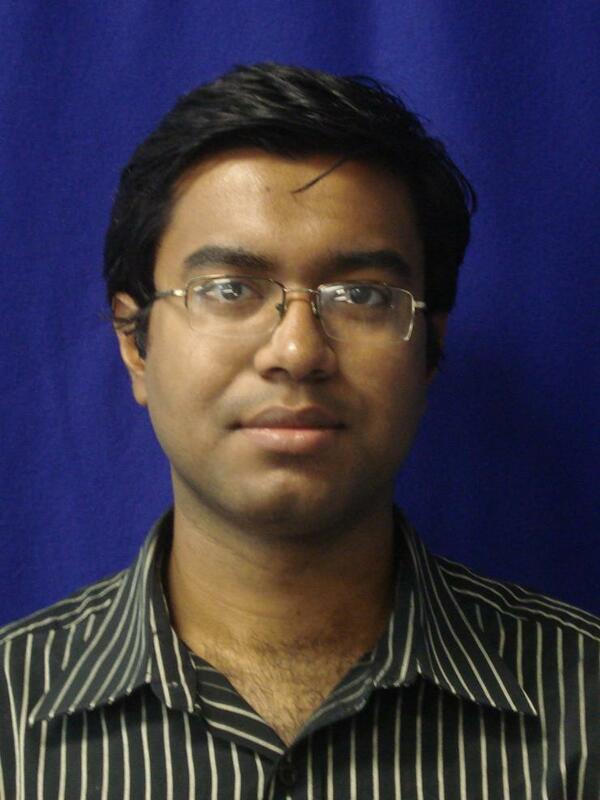 Aritra Banerjee, a Ph.D. student in the School of Electrical and Computer Engineering (ECE) at Georgia Tech, won a 2013 IEEE International Symposium on Circuits and Systems (ISCAS) Student Travel Award. He attended ISCAS, which took place May 19-23 in Beijing, where he presented his work. Advised by ECE Professor Abhijit Chatterjee, Mr. Banerjee designs digitally assisted adaptive analog/RF circuits and systems for process variation tolerant, low power, and reliable operation which aims to leverage digital correction and calibration techniques to improve analog and RF performance. This will enable development of ultra-low power, intelligent, flexible, and robust RF communications systems.